1. Start using re-usable bags for all your shopping: groceries, gifts, clothing, sports gear, shoes, books ect. 2. 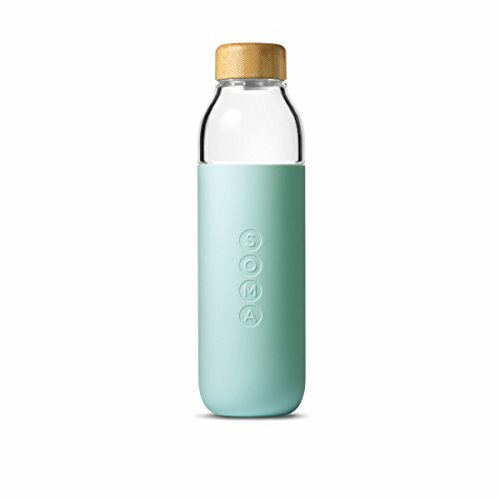 Buy 1 (or two) reusable water bottles and/or thermoses. Buying multiples makes it easier to have a clean one ready to use. 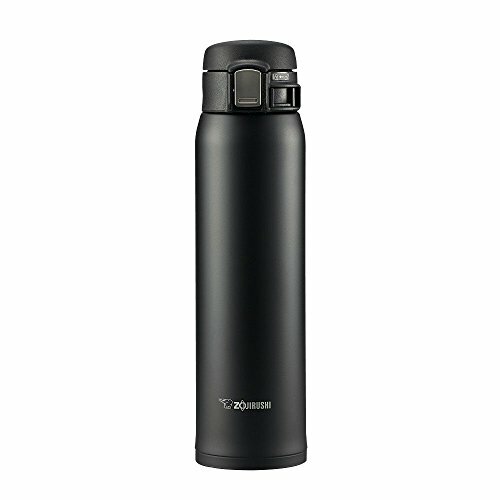 Tip: Keep them filled with water in your fridge for a cold beverage on the go. 3. Use Bee’s Wrap or glass containers for your food storage. Skip using plastic wrap or plastic to-go containers for your food storage. 4. Use Bio-degradable bags instead of plastic ones. 5. Go Strawless. Or use stainless steel or paper straws. Tip: This might mean saying, “ No straw, please” when going out. 6. Carry your own cutlery or opt for wooden chopsticks when eating out. 7. Skip the plastic produce bags. Bring a reusable bag or container. Or re-use the plastic one you got last time. 8. Make items used up weekly from scratch. That could mean 52 less bread bags, 52 less granola bags, 52 less almond milk containers, and 52 less hummus containers each year. Tip: The first time you cook/make anything from scratch it usually takes the longest. Master making one item before moving onto the next. 9. Give a Crap. Buy toilet paper wrapped in paper, not plastic. 10. Shop the bulk section. Buy as many things package free as you can. Tip: Farmers markets are great for groceries, but if you shop at the right grocery store, you can literally buy almost anything package-free. This includes bath salts, syrup, honey, spices, spinach, mushrooms, tea, and so much more. 11. 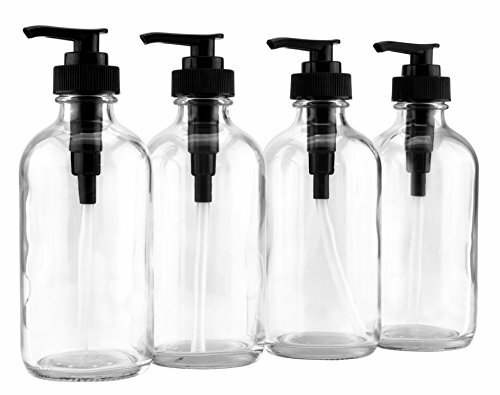 Buy a re-usable (preferable glass) liquid soap dispenser for your kitchen and bathrooms. Refill it with soap from the bulk section. Or buy a package-free bar of soap. 12. Save two plastic detergent containers. Keep one by your laundry as normal and bring the other to fill-up in the bulk section. 13. Create a party catering kit. Buy a set of 12 glasses, plates, and cups, and napkins to use at your next party. Share it with a friend. Or if you live in the Twin Cities, rent it from Zeroish. 14. Shop for home-goods and gifts at vintage shops, thrift stores, facebook groups, craigslist. 15. 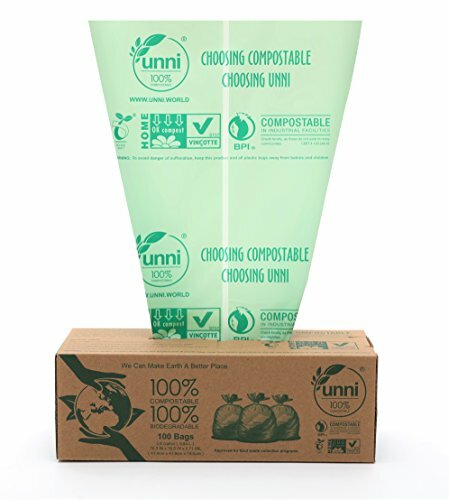 Switch your garbage bags to biodegradable ones. 16. Buy refillable spray bottles and make your own toxic-free cleaners. 17. Switch to bars of soap instead of liquid body wash. Or fill up the containers you do have with soap from the bulk section. You can also do this for your shampoo and conditioners. 18. Buy loose eggs. Instead of buying eggs in paper or plastic cartons, reuse your container and eggs in the bulk section. 19. Buy real flowers and plants instead of fake. Looks for cut flowers not wrapped in plastic. Real plants help clean the air in your home too. 20. 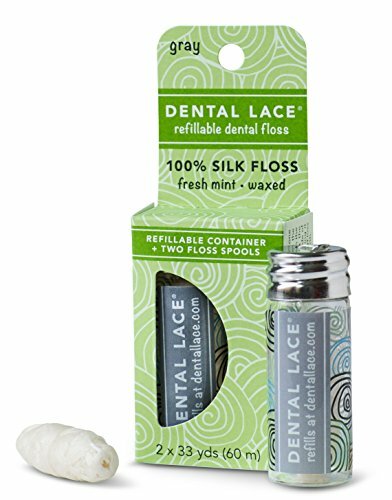 Stop flossing. Just kidding. Switch to a less plastic packaged option like this one. 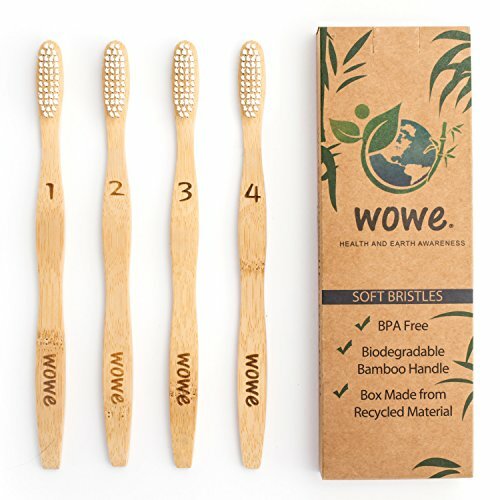 And while you're at it, switch your toothbrush to a bamboo one.